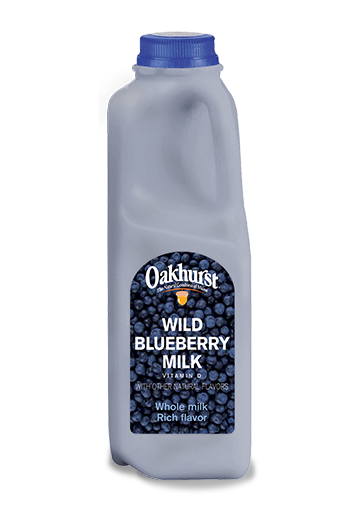 It’s the delicious taste of Oakhurst Milk bursting with wild blueberries! 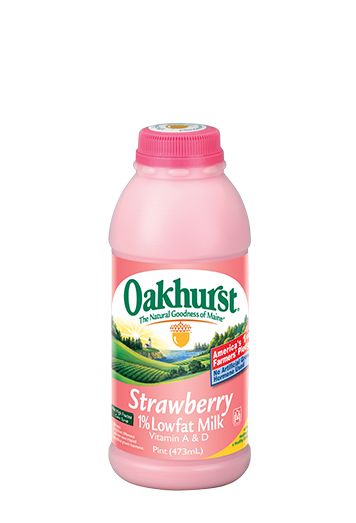 It’s a perfectly perfect way to enjoy The Natural Goodness of Maine. 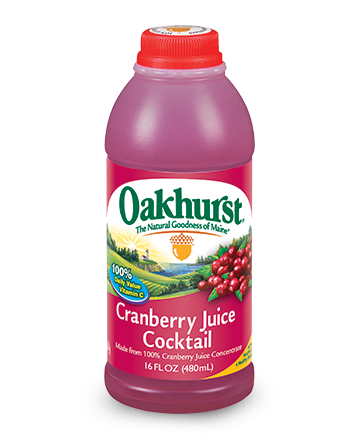 INGREDIENTS MILK, LIQUID SUGAR (SUGAR, WATER), BLUEBERRY JUICE CONCENTRATE, NATURAL FLAVORS, VITAMIN D3.